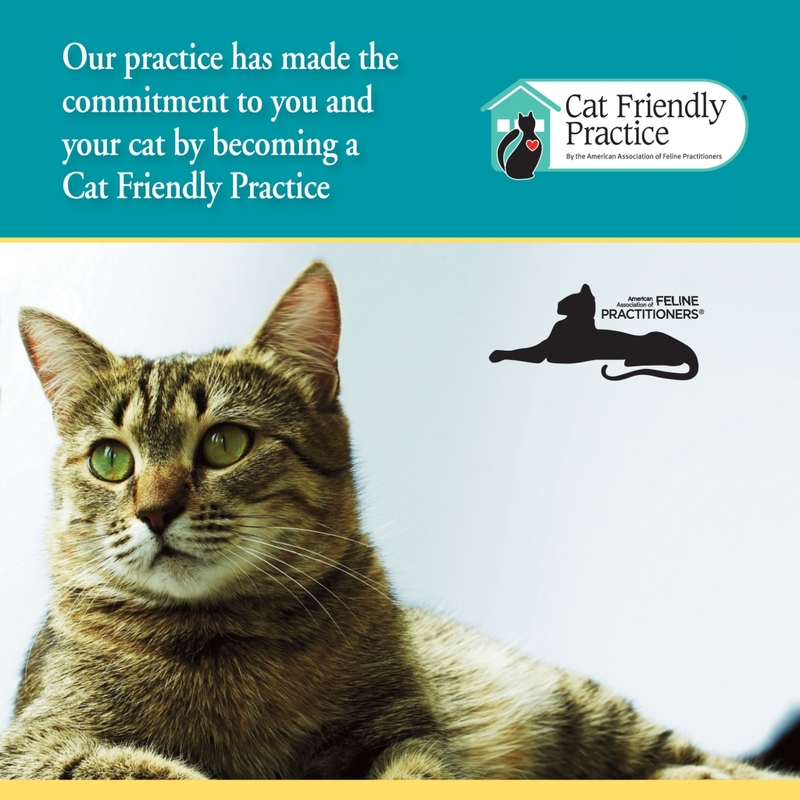 Being a Cat Friendly Practice means having a feline perspective in all areas of caring for cats including clinic environment, staff training and client education. Our staff is dedicated to keeping cats comfortable and as calm as possible. 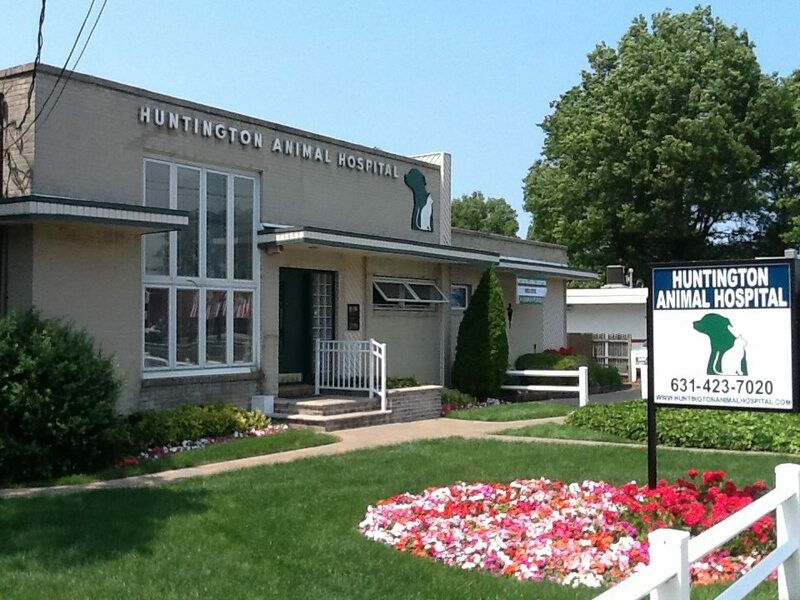 We understand our cat owners and the challenges of getting their cats into our practice. Our team is well trained in cat behavior and handling. We do our best to try and help our clients take the best care of their cats. Place familiar soft bedding inside of the carrier. Bedding or clothing with your scent can make them feel more secure. Need help picking the right carrier? The best carriers are inexpensive hard-sided carriers that open from the top and the front, and can also be taken apart in the middle. An easily removable top allows a cat who is fearful, anxious, or in pain to stay in the bottom half of the carrier for examinations. Your veterinarian can often do the examination in the bottom of a well-designed carrier. Avoid carriers that require a cat to be pulled from or dumped out for an examination. You should also choose carriers that are sturdy, secure, and stable for the cat, as well as easy for you to carry. Carriers should be seat-belted into the car to keep your cat safer and to reduce the bumpiness of the ride. Some cats like to see out, whereas others are less anxious when the carrier is covered with a blanket or towel to prevent seeing the unfamiliar.